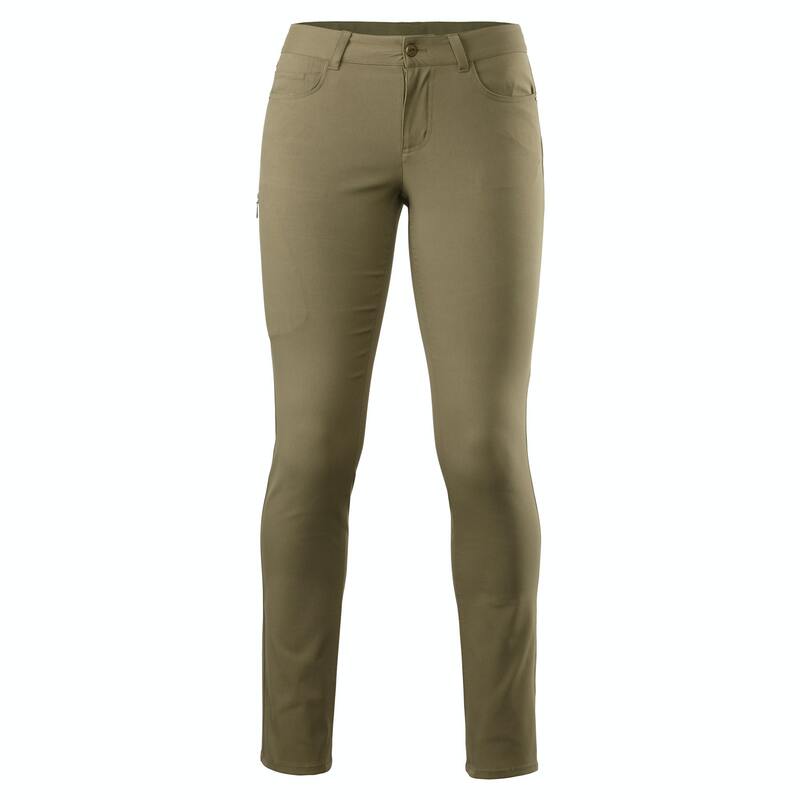 On the plane or out and about, the Flight Women’s Pants are a travel-friendly alternative to jeans. The durable fabric has a comfortable stretch and DWR (Durable Water Resistant) finish to help spills roll off. Unlike jeans, the Flight Pants are quick to wash and dry and lightweight for packing. Stash phone, cash or credit cards in the security pocket hidden inside the right leg.